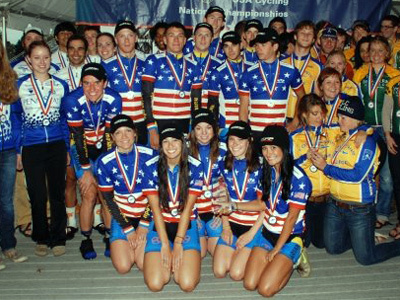 Big congrats to the crew at Marian University in Indianapolis for winning the Collegiate National Track Cycling Championships for the 12th time in 15 years. They train at Major Taylor Velodrome in Indy and have been crushing the competition for years. More details here.